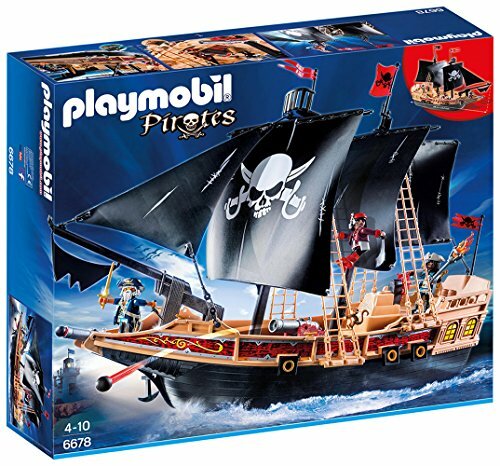 have been bringing delight into the lives of children all over the world for over 40 years. 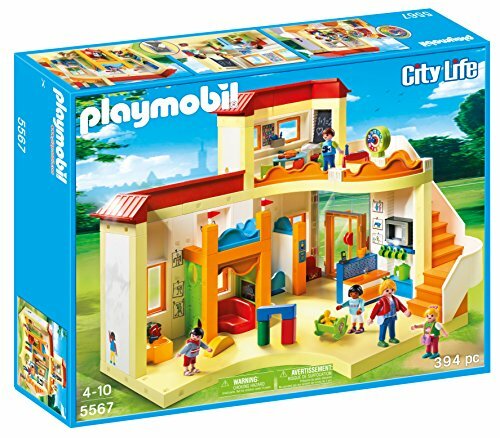 The brightly coloured play-sets and figures help children to play, develop early learning skills and inspire them to use their imaginations to create wonderful adventures. 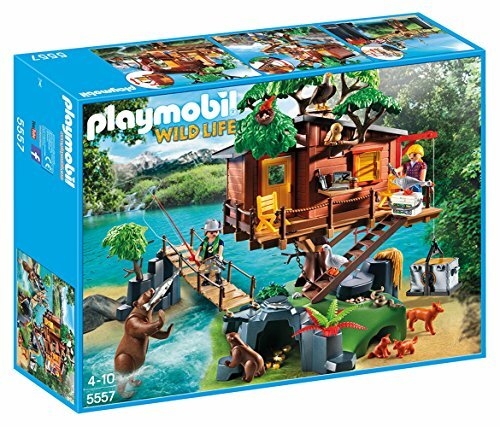 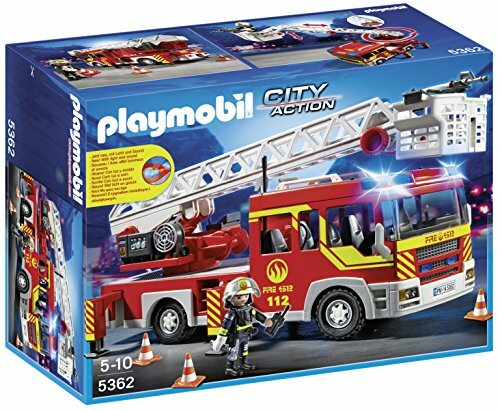 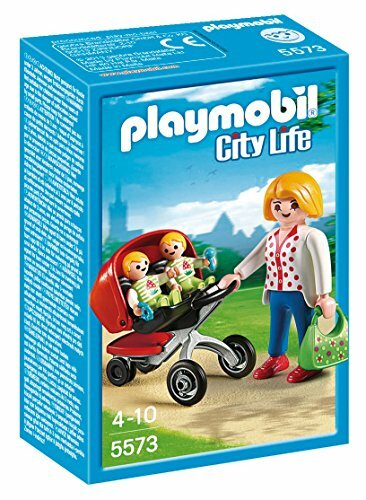 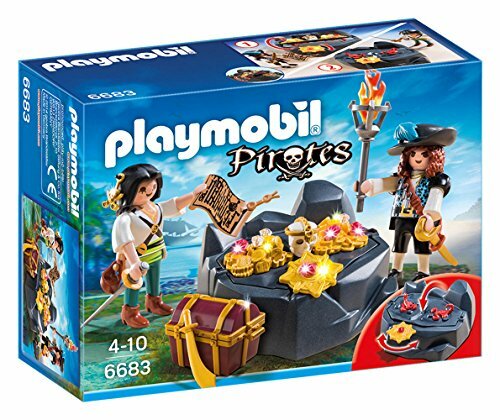 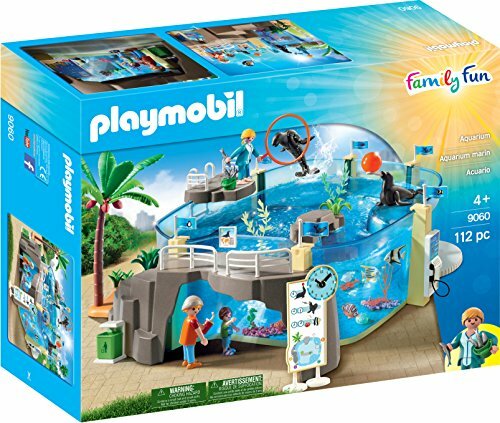 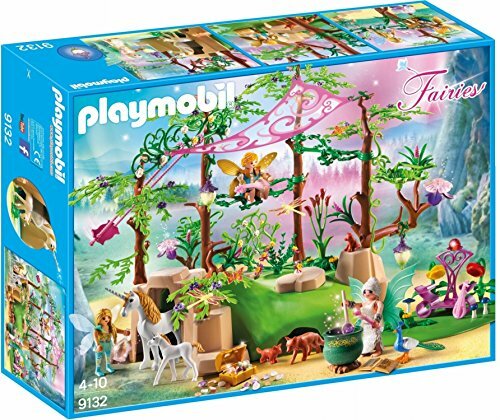 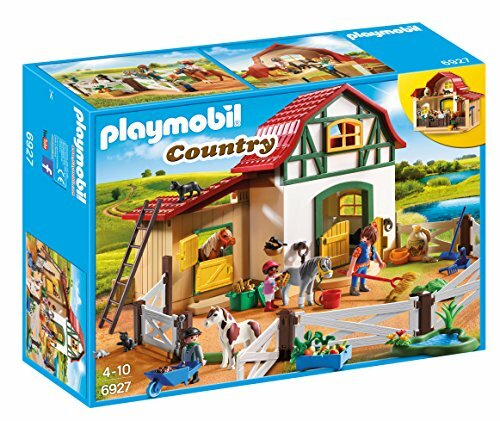 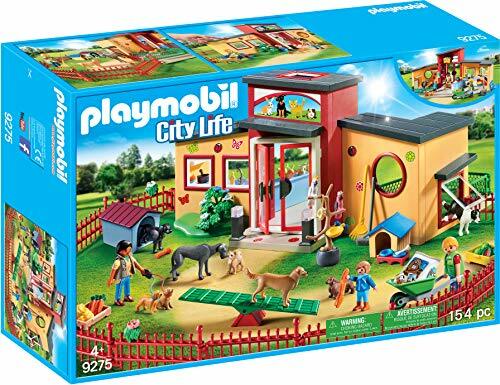 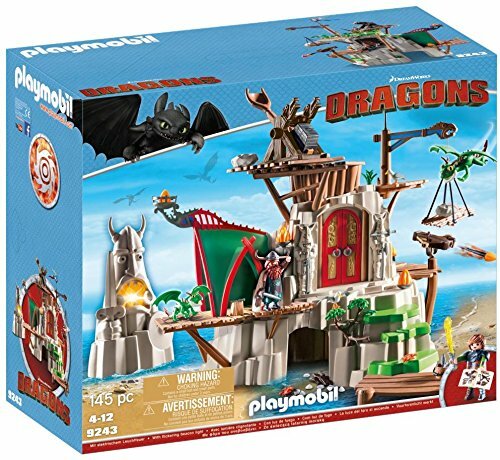 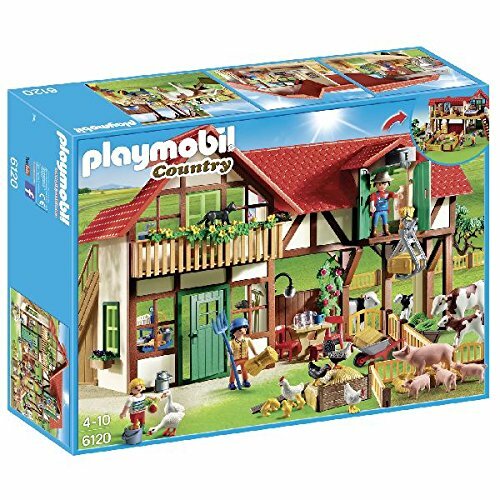 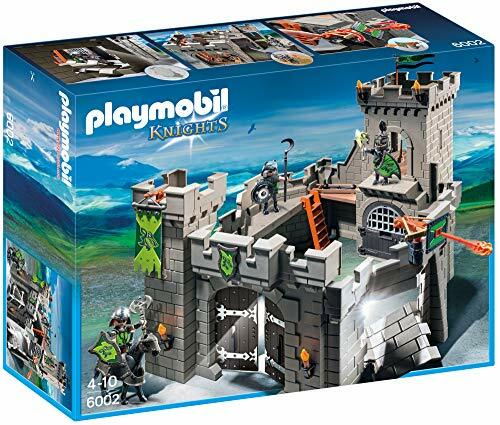 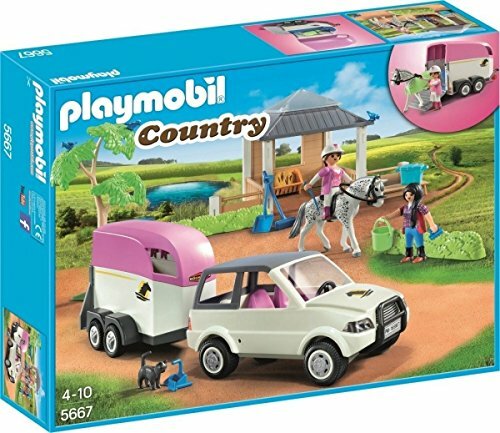 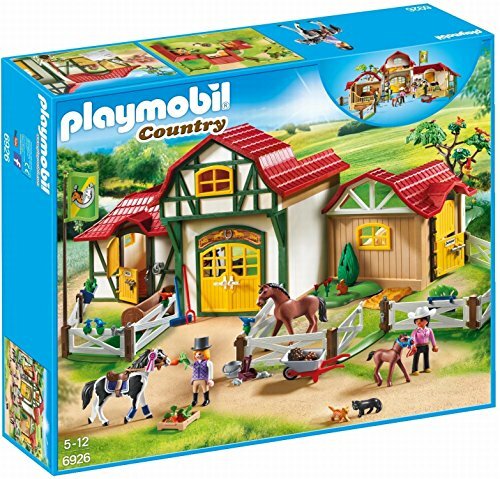 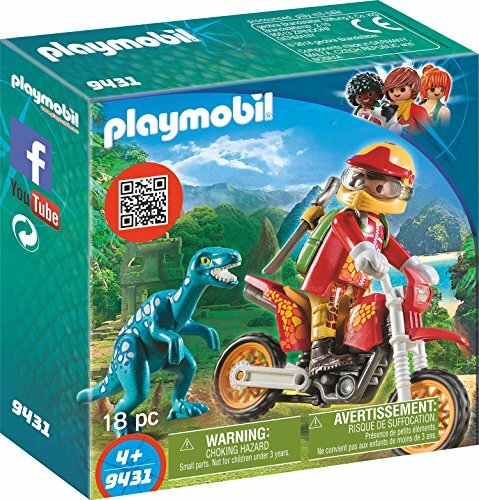 Over the years Playmobil has created an exciting adventure world consisting of around 30 different themes such as: Knights, Pirates, Castles, Fairy World, Circus, City life, Rescue, Police, Western, Princess and many more. 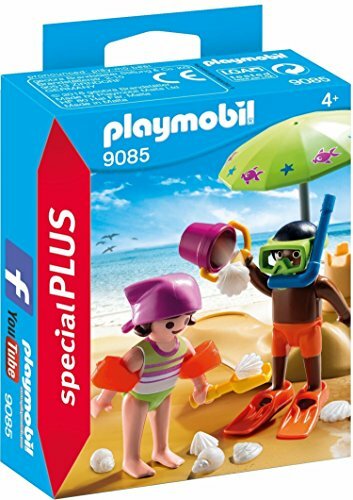 The devoted commitment of the company in developing one-of-a-kind themes is what makes the toys much loved by children and a global success.Today Playmobile toys and the iconic figures with rounded heads and appealing smiley faces play a part of children’s growing up on all the continents of the world. 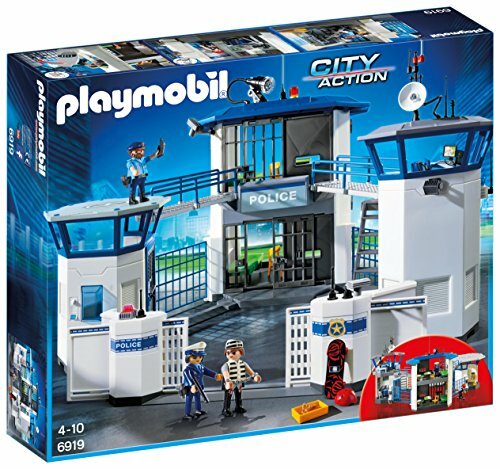 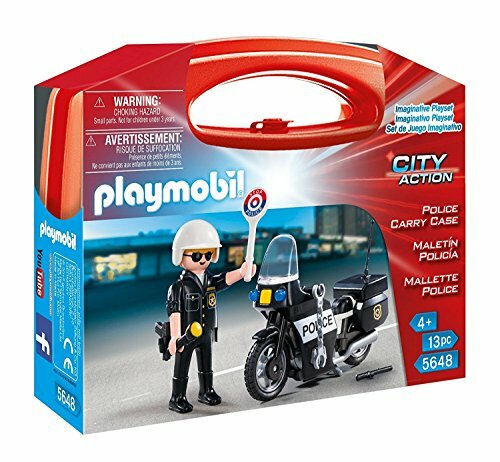 Revised classics such as Police, Western and the first Playmobil Hotel keeps play time forever interesting and different. 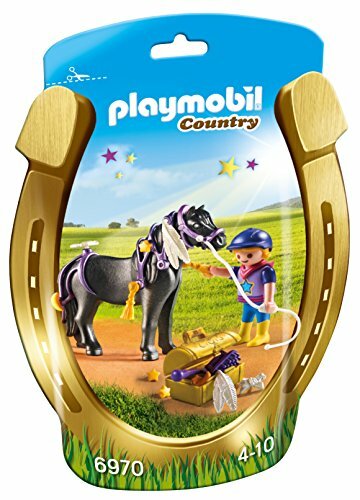 Horst Brandstätter is the owner of the German company Brandstätter Group. 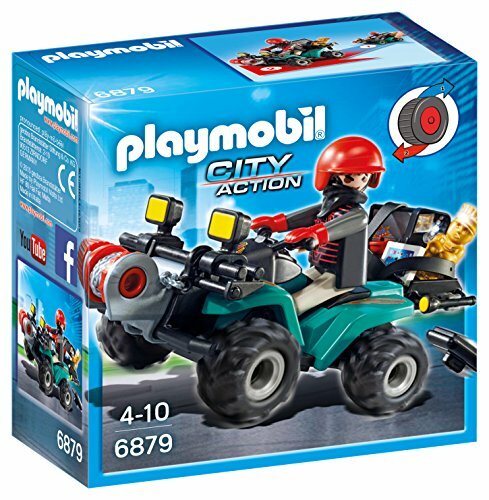 The company was founded by Andreas Brandstätter in 1876. 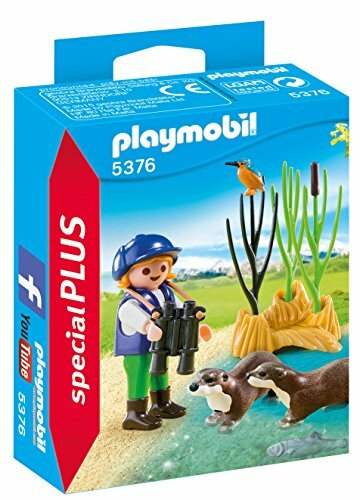 Horst Brandstätter joined the family firm in 1954. 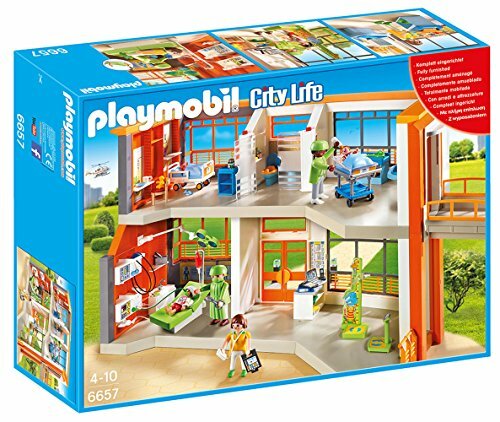 His support of the inventor Hans Beck allowed the company to begin production on what was to become the popular toy Playmobil. 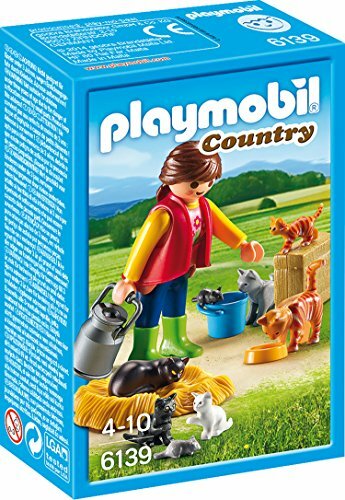 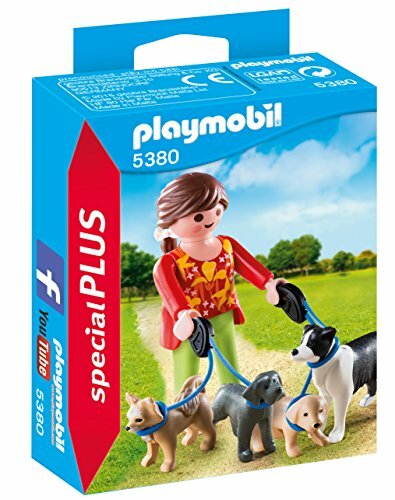 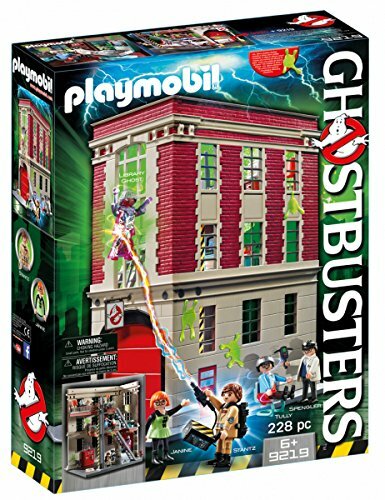 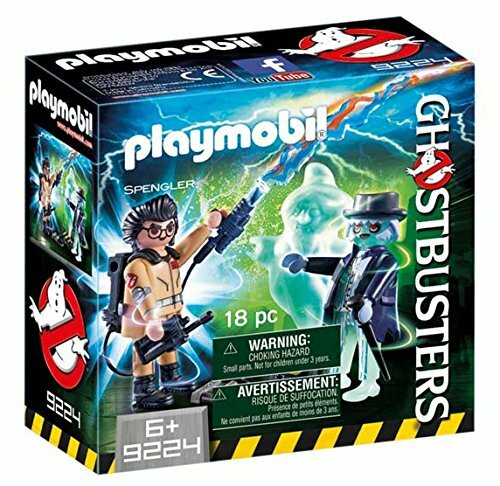 Playmobil began to be sold worldwide in 1975 and since then has become a successful toy line specifically aimed at children from the ages of four to twelve. 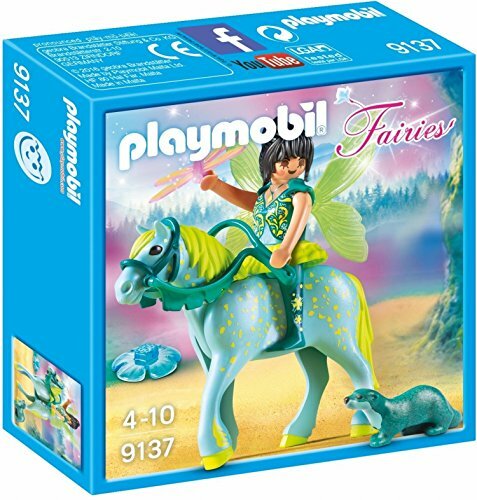 Toy figures are realistic and present accurate representations of arms, armour, costumes, and tools from a recognisable time period. 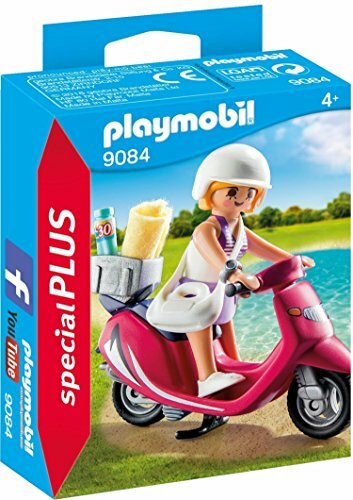 Horst Brandstätter and his team are dedicated in producing safe, high-quality toys and the Playmobil brand take into consideration the play value, as well as ease of use and age-based design, all while eliminating possible safety hazards. 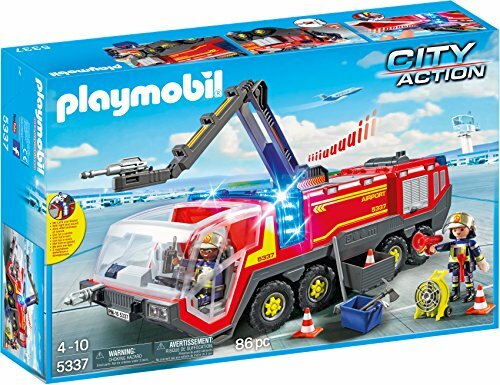 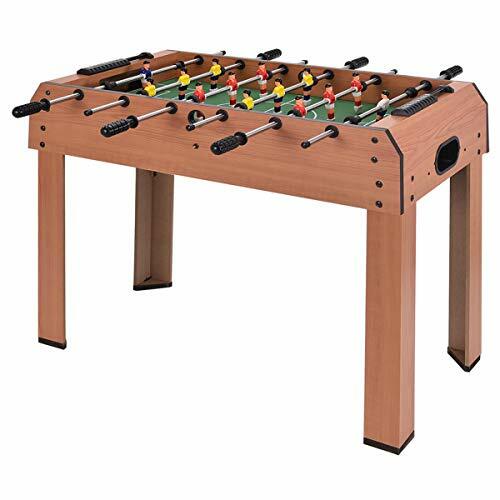 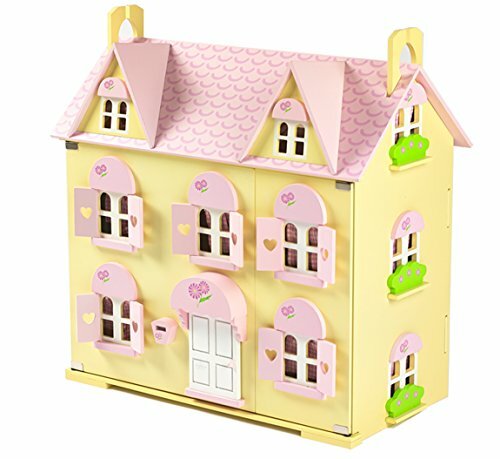 The wealth of experience this team has gathered in the course of more than 40 years is of immense value and is unmatched in the toy industry. 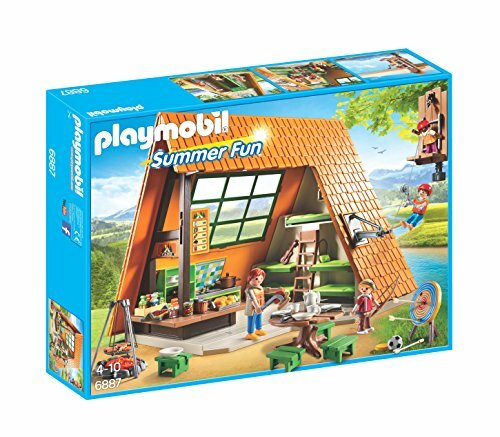 They have won numerous awards for their products that attest to the team’s consistent pursuit of quality, safety and educational play value. 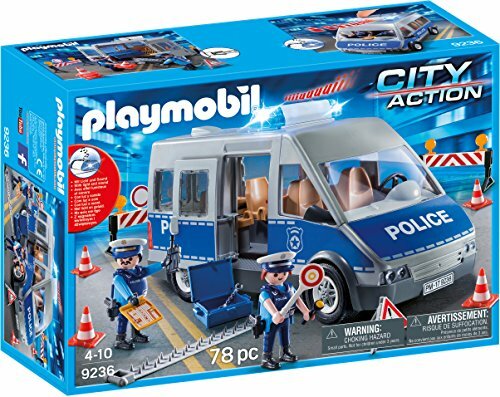 Parents feel safe in the knowledge that these “made in Europe” toys are not only of the highest quality but are creative too. 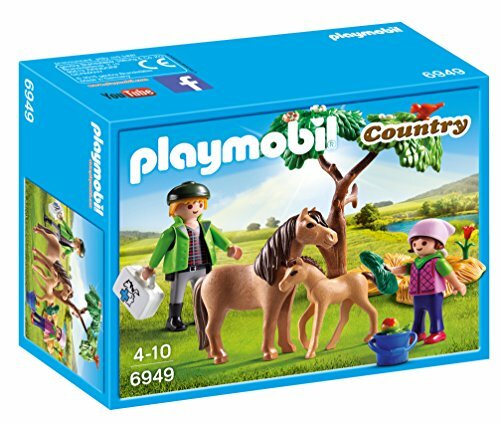 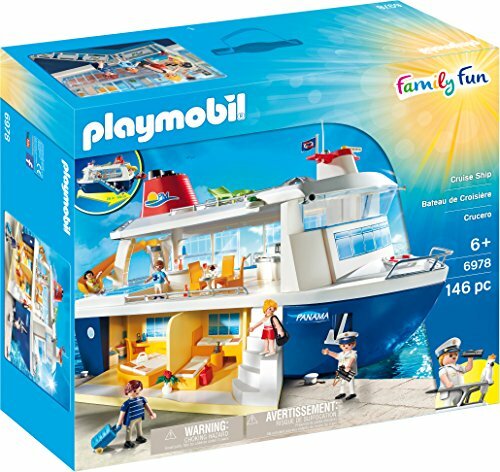 Playmobil toys enrich the lives of children through imaginative play and children just love them!